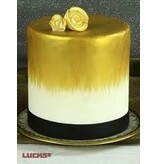 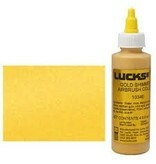 LUCKS FOOD DECORATING GOLD SHIMMER AIRBRUSH COLOR 4 OZ LUCKS J.A.R. 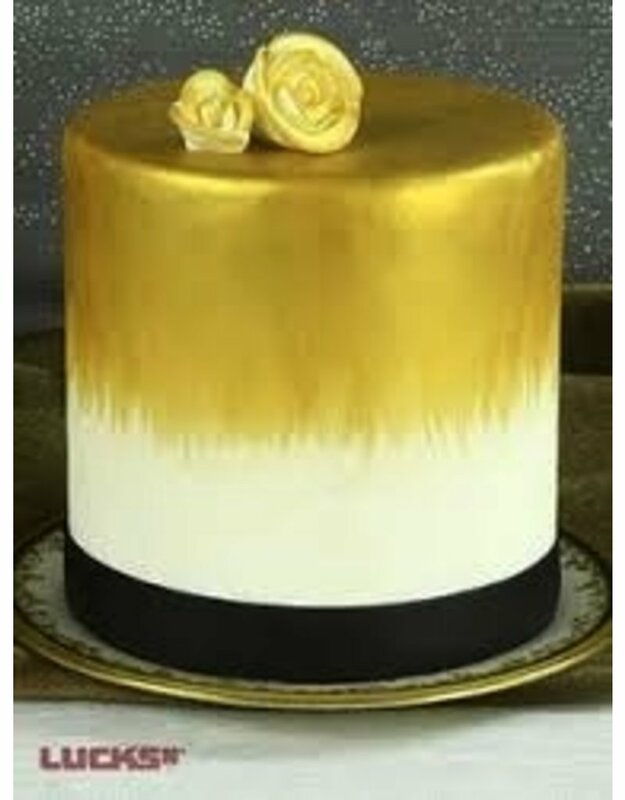 - J.A.R. 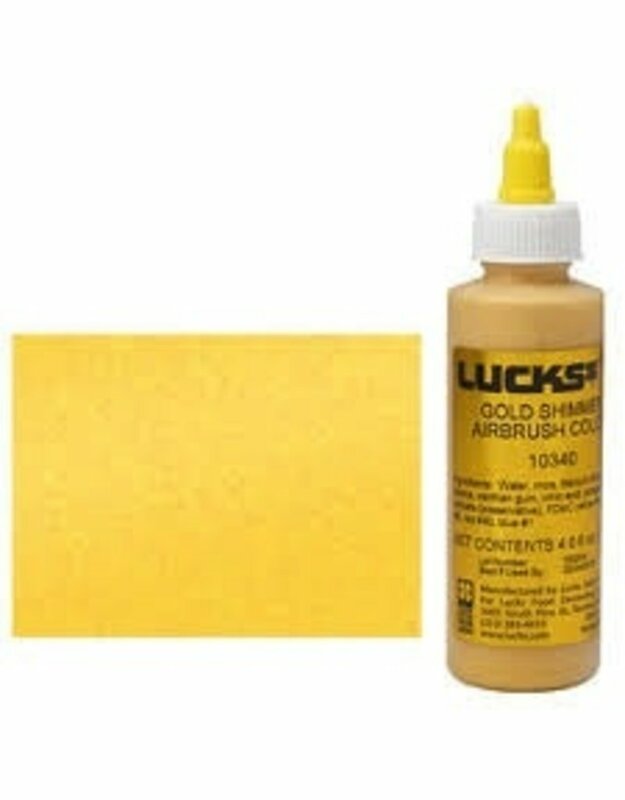 Baker's Supply Inc.
Home GOLD SHIMMER AIRBRUSH COLOR 4 OZ LUCKS J.A.R.